Melons Archives - Grow This! How to use and eat watermelon rind. 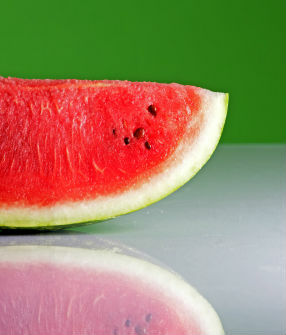 Watermelon rind is commonly used in recipes in China, Thailand, Iraq, & the American south. It’s healthy, too!! 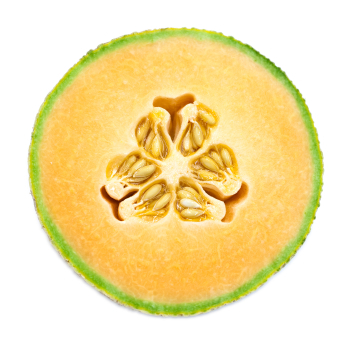 How to grow cantaloupe, the most popular melon in the U.S. They are fun and easy to grow, super healthy, and are amazing picked fresh from the garden. 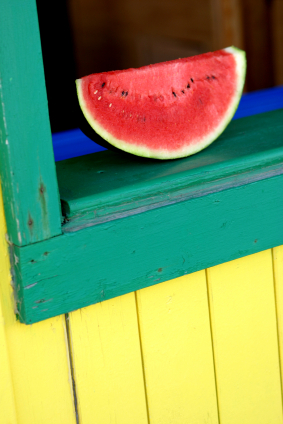 Nothing tops a fresh, homegrown watermelon picked at its peak ripeness. Here are some instructions on how to grow watermelon. Melons are easy to grow. 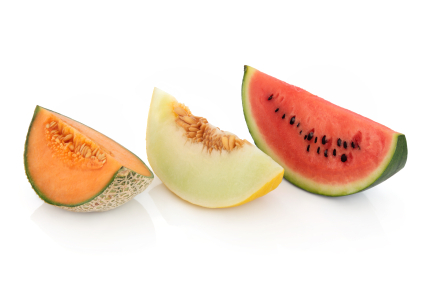 Here’s how to grow melons at home so you can pick them when they are ripe and perfect. The warm soil of June can propagate seeds surprisingly fast. Here is a breakdown of what to plant in June for each region of the United States.